Talzux This and Nautilus go well together. I guess that’s why Nautilus’ album art is just Idolize’s art inverted. 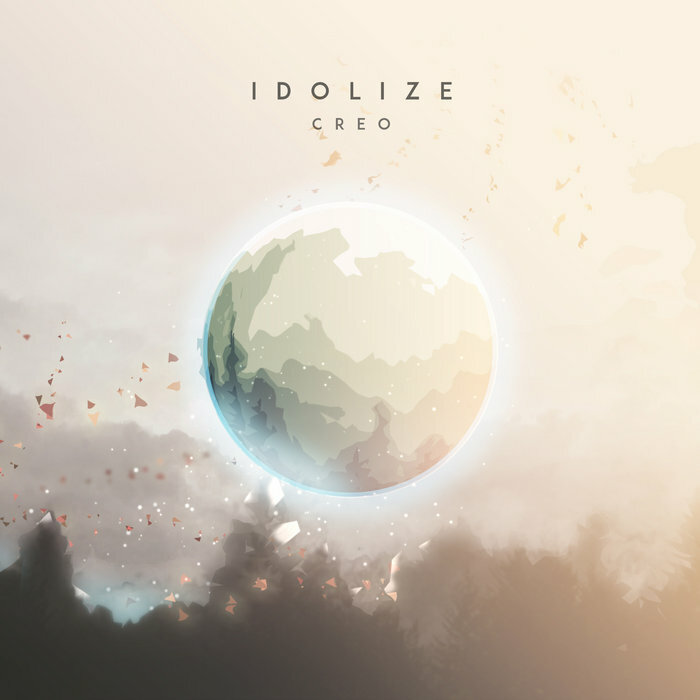 Favorite track: Idolize.